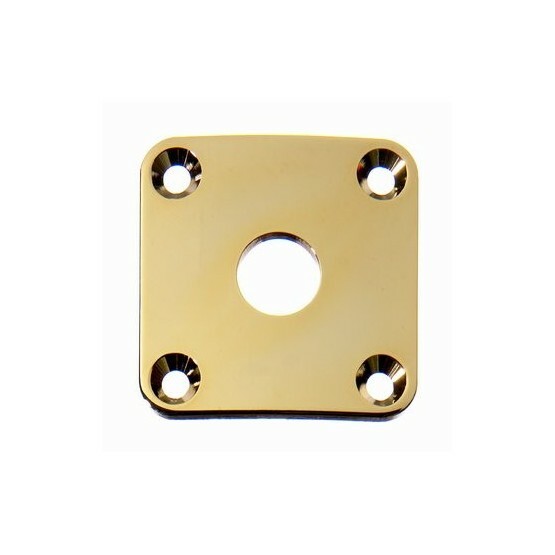 ALL PARTS AP0633002 JACKPLATE FOR LES PAUL CURVED GOLD WITH MOUNTING SCREWS. 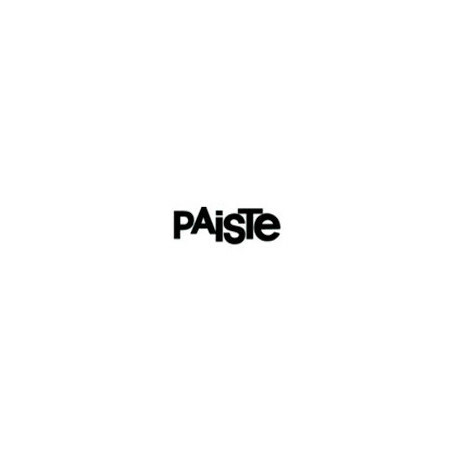 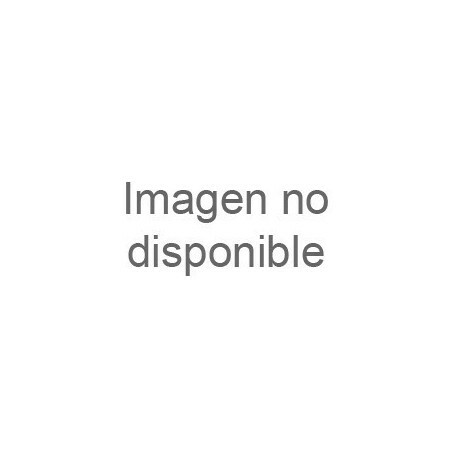 Precio tienda online, Barcelona, Mataró o Vic. 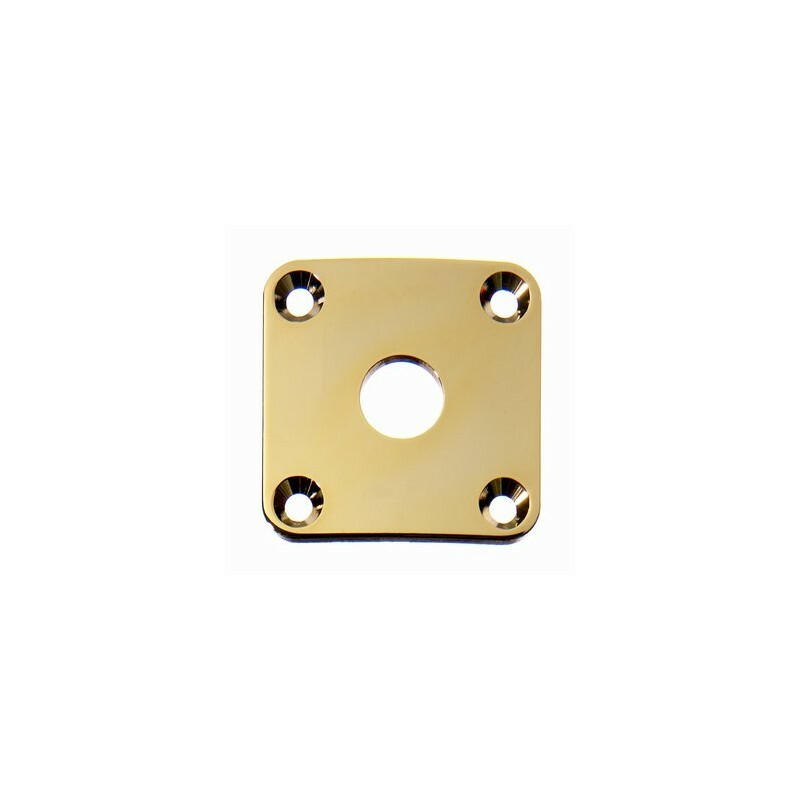 Jackplate for Les Paul®, Gold plated, With Screws. 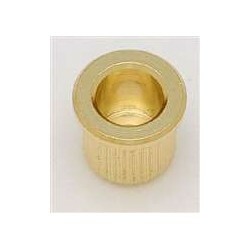 Jack hole diameter is 3/8" (9.5mm). 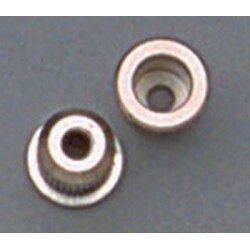 1-11/32" square, with the mounting screw holes spacing - 1" (25.4mm). 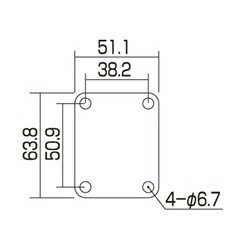 The jack plate has a slight curve to match the body's curved sides.